Hi Peeps, had a bad week so had to dive into my suitcase to find something to put up. 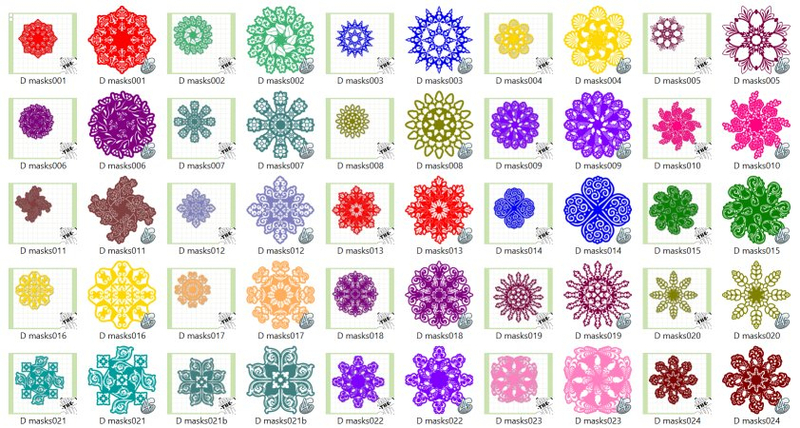 Found these Doilies that I created a couple of months ago and thought I would pop them up for you. Hope they prove useful. You will find them in my Force Bazaar (Archimedes) short cut is below in my signature. Enjoy. Sorry to hear your week has been out of sorts, @Di-lite, hope things are better now. These are amazing! Wow! Thanks for all that you do! Wow! Again, thank you so much for your generosity! These are great! I hope next week is better for you. Thanks Di-Lite . You are so sweet. I pray your days are better. Hate those bad weeks; hope you don't have another one soon. These are so pretty; thank you!